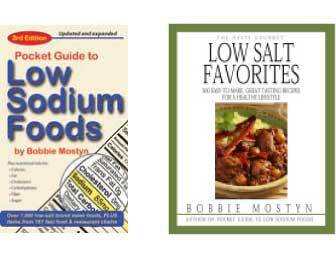 LowSaltFoods.com is committed to protecting the online privacy of visitors to our website. We appreciate your confidence in us and strive to provide you with a safe and secure environment. We will not sell, share, or rent any personal information to others, including your email address. This website contains links to various sites that may provide valuable information to you. However, we are not responsible for the privacy practices, content, or actions of such sites. This privacy statement applies solely to information collected by us. The right to download and store or output the materials at our site is granted for the user’s personal use only, and materials may not be reproduced in any edited form. Any other reproduction, transmission, performance, display, or editing of these materials by any means mechanical or electronic without the express written permission of InData Group, Inc. is strictly prohibited. If you have concerns about the security at our website or any other questions, please contact us.